Now that it has been out for some time, you may be wondering what the best tank class in World of Warcraft: Battle for Azeroth is. While tanking as a whole has seen changes due to reworking the threat generation system within the game, this has allowed some tank classes to become more and less viable. While there is no definitive better or worse tank in WoW, here is our best estimate of which tank will perform best in the current patch. Brewmaster Monks are highly mobile tanks. They are unique in that they do not mitigate damage through conventional means. While other classes rely on blocks or parries, they stagger incoming damage to hit them over 10 seconds instead of having it all hit instantly. This makes them potentially the best tank at taking hard hitting attacks. This is further mitigated by activating Purifying Brew which negates 50 percent of staggered damage. As a Monk, they also supply Mystic Touch which will increase physical damage to their target by 5 percent. 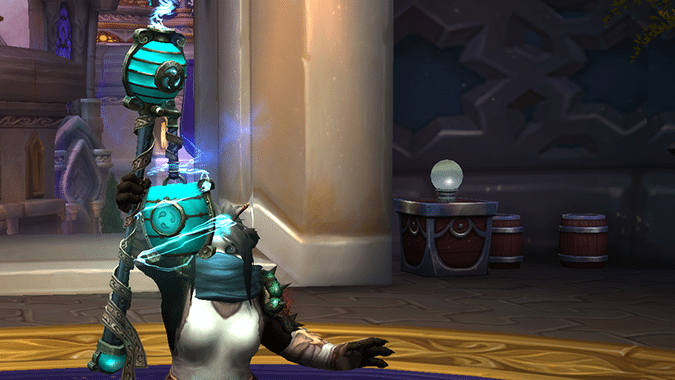 Brewmaster Monks are not incredible at sustaining themselves and will require a decent healer to be as effective as possible.